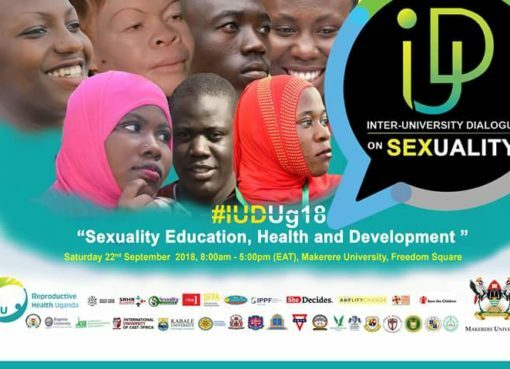 Organized by Reproductive Health Uganda a non-governmental organization that champions and enables universal access to rights based on Sexual,reproductive health and rights (SRHR )information and services, it was the Inter-university dialogue on sexuality that was held on Saturday September 22nd in commemoration of the World Sexual Health Day at the Makerere University freedom square grounds. 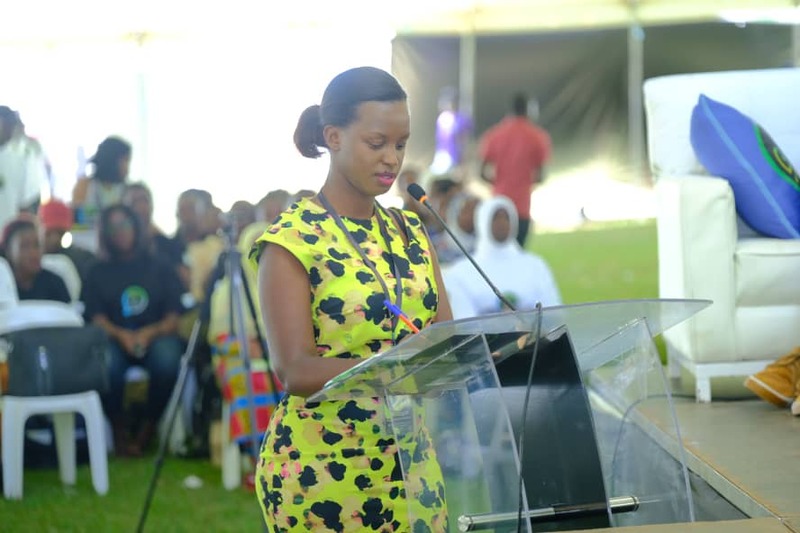 The event was fully attended by a number dignitaries including,Member of parliaments,Tv and Radio personalities like Flavia Tumusiime, Minister of State for Primary Health Care Dr. Joyce Moriku Kaduchu,Dr. 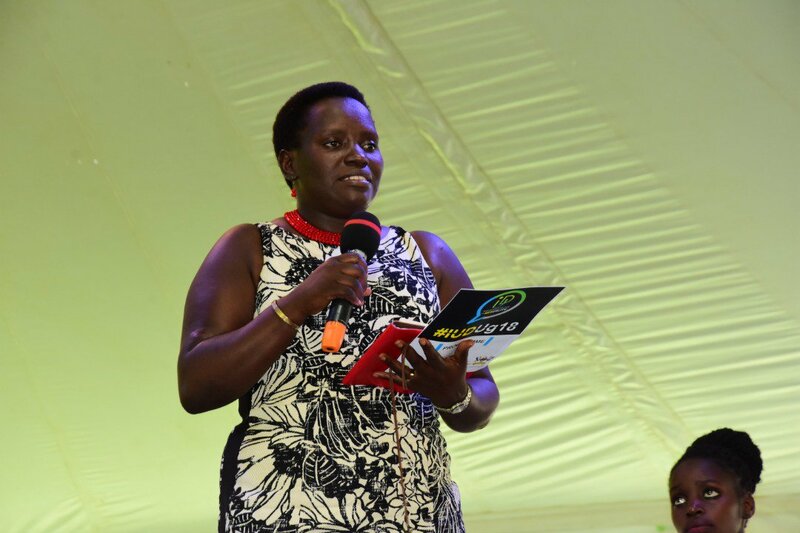 Diana Nambatya among other industry thought panelists that shared their educative and informative ideas on how to have a sustainable and healthy society through teaching the youth on various topics regarding sexuality and relationships. Speaking at the event, Dr. Diana Nambatya the Country Director Global Health Corps gave a keynote address on Sexuality Education, Health & Development with involvement of the investment Case, Accelerating the gains and Sustainably closing the gaps for Positive sexual health empowerment & realization. 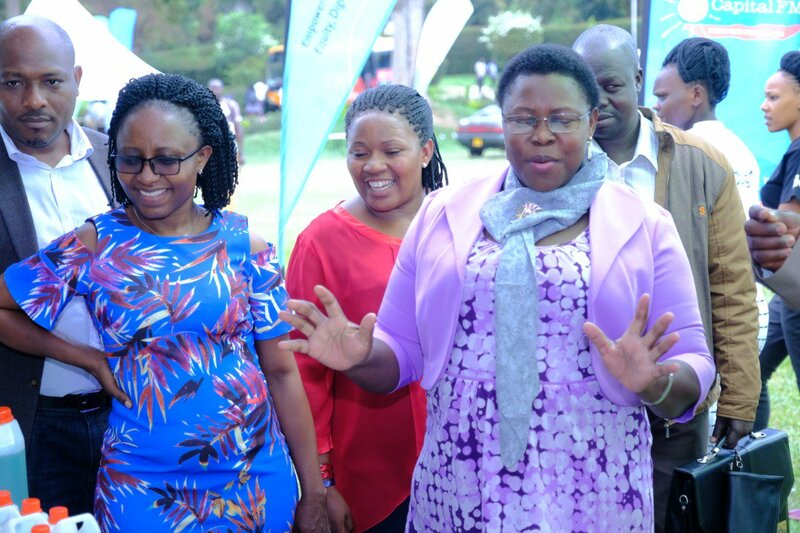 As part of the program, the Guest of honor was a accompanied by the Executive director and Woman MP of Kyenjojo together with whom they inspected stalls at the event that were exhibiting different educational programs on how to maintain a healthy environment through extensive awareness. 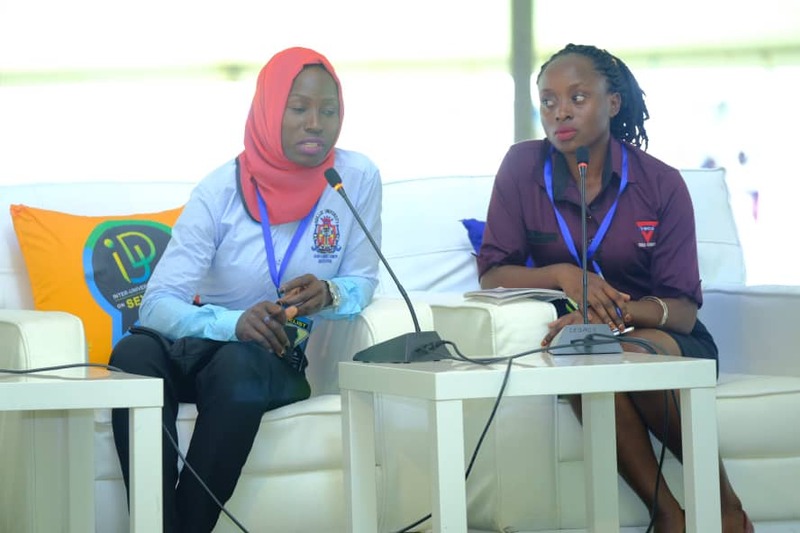 University students were also given a chance to express their ideas on the days topics as a move to have a balanced and interactive dialogue and they had and educative panel discussion on the Role of University Leadership In Promoting Sexual Health of University Students. The panel of discussants had University students on it too.